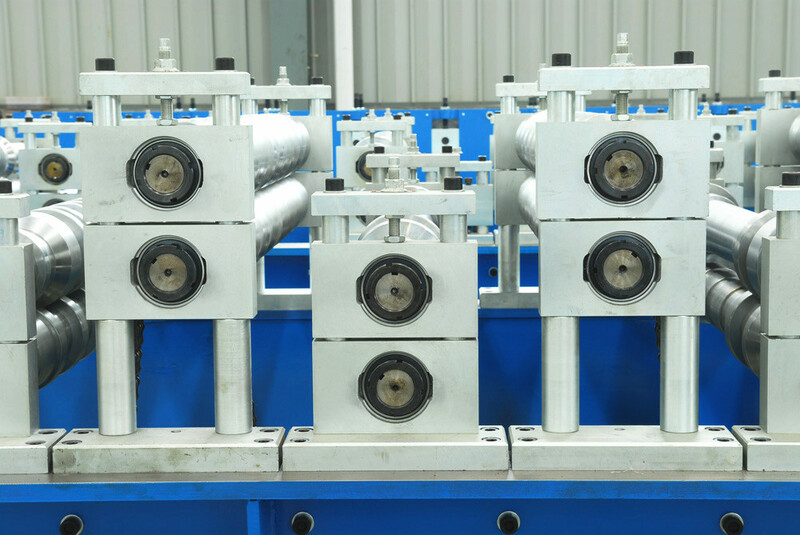 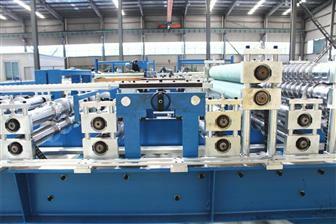 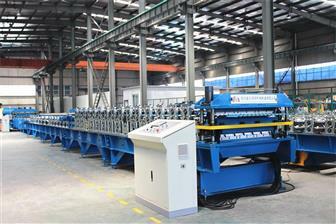 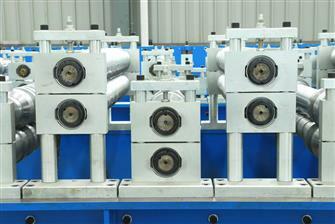 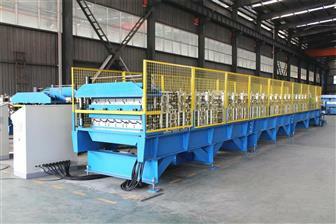 Double layer Roll Forming Machine is a cold roll forming machine with two layers of roller groups. 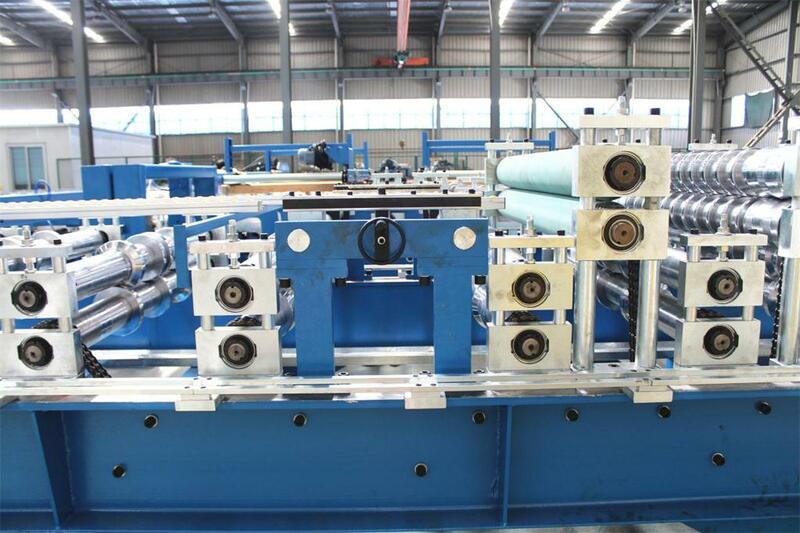 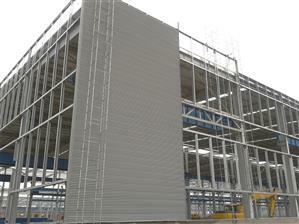 The upper layer is for one profile while the lower layer is for another profile sheets. 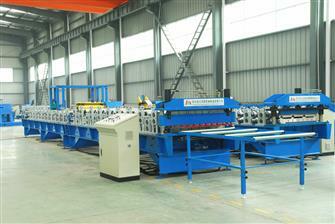 When producing the upper profile, the down profile will stop working and vise versa. 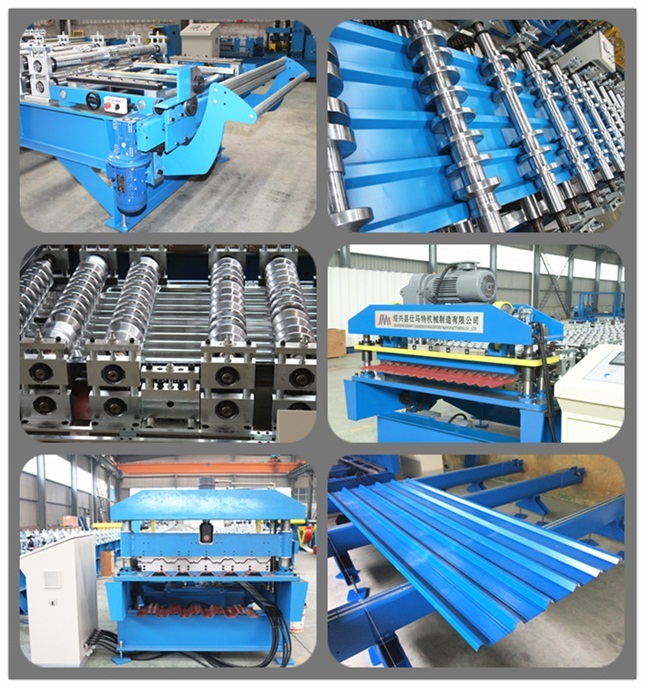 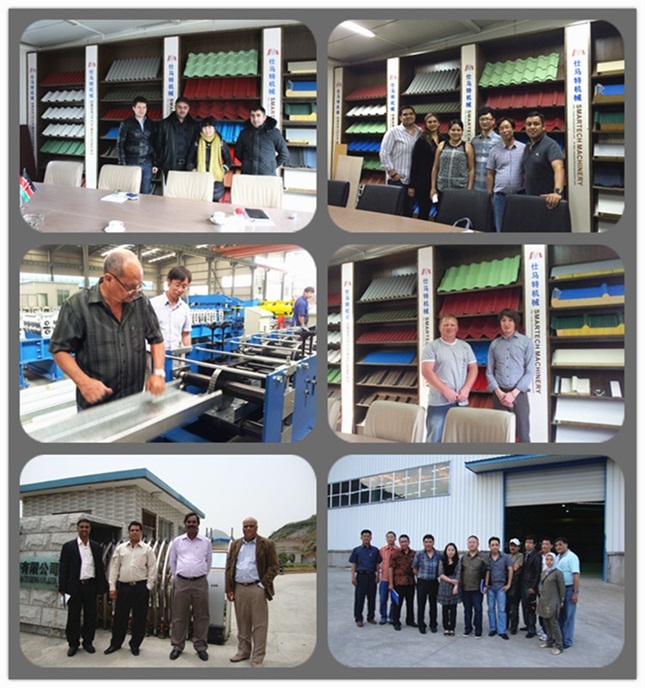 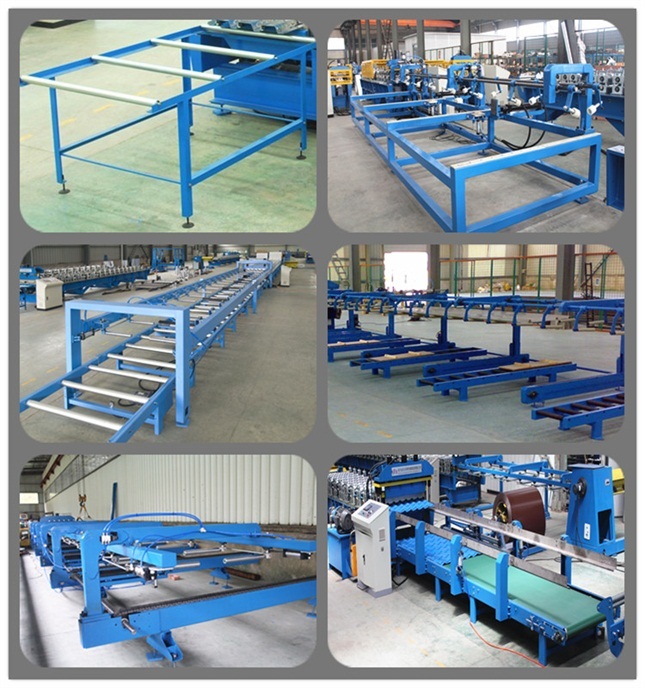 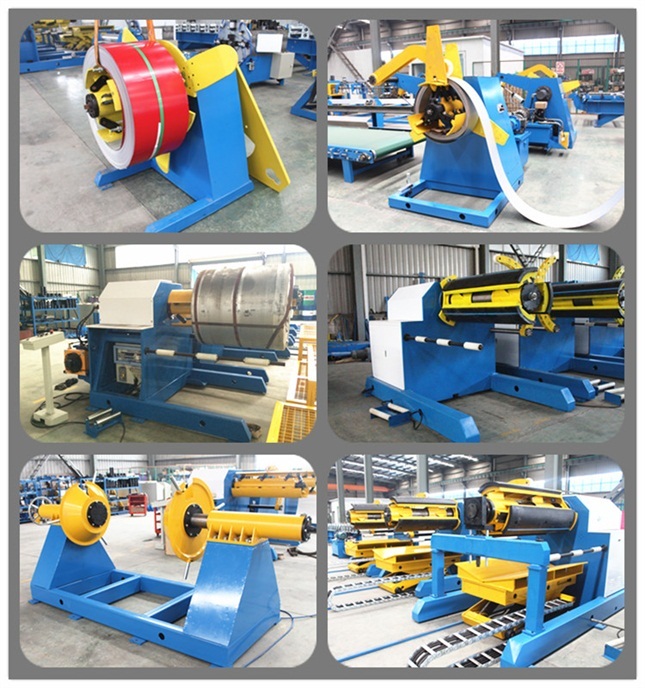 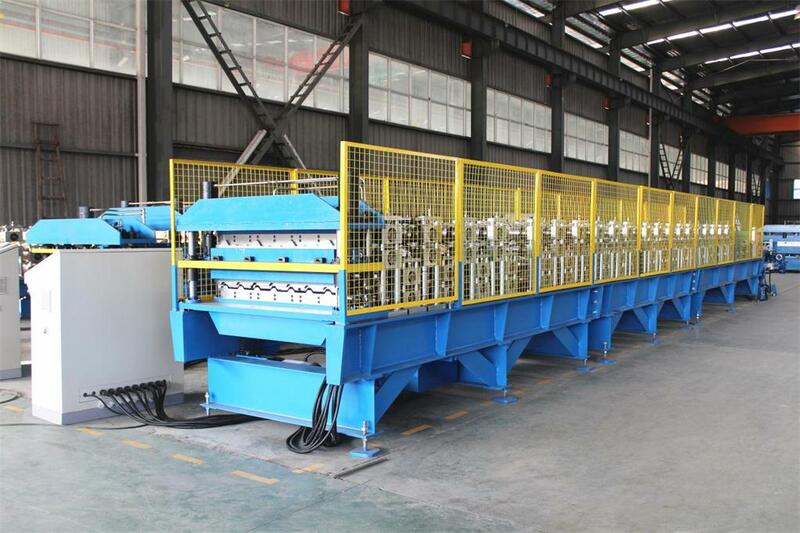 The roof sheet profiling machine is a space-saving and high efficiency pre-engineering building material making machine and it’s used all over the world. 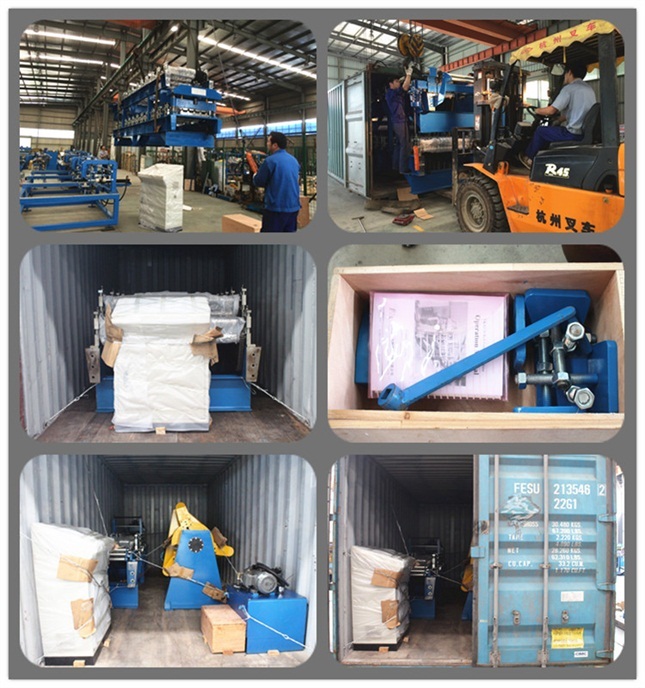 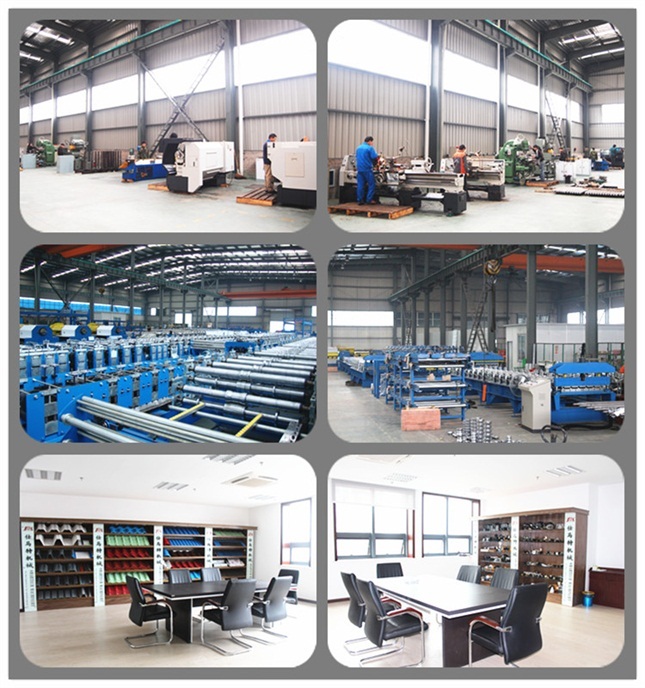 The main part of the Cold Roll Forming Machine is barely loaded in the container and the spare parts are put in the wooden box.